Mindful Mums has supported hundreds of pregnant women and new mothers in Bromley and Lewisham boroughs since 2017. In 2019, Mindful Mums is coming to Greenwich borough. 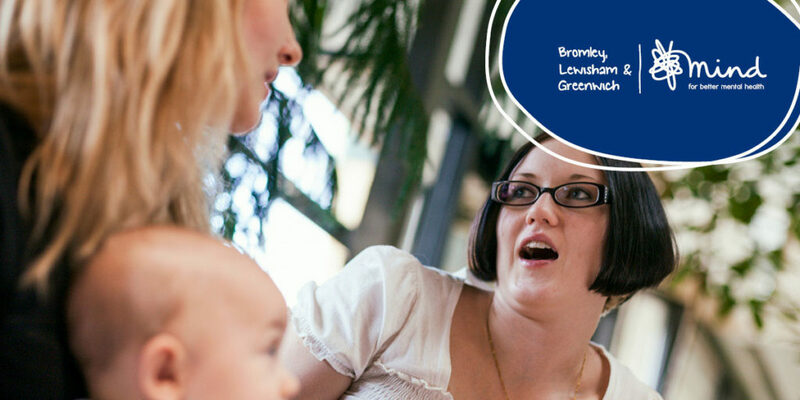 Greenwich Mindful Mums offers free groups for women to learn more about looking after themselves, staying emotionally well, developing confidence and social connections during pregnancy and in the first year after birth. Groups take place at Children and Family Centres across Greenwich borough. Crèche facilities are available on a first come, first serve basis for babies and children from 3 months to 5 years old. Crèche places need to be booked before the group date. Young babies can be brought into sessions with support from a Support Worker available. Groups are led by trained volunteers with their own personal experience of looking after themselves during pregnancy and the first year after birth. Greenwich Mindful Mums Groups will be launching in September 2019. Places in groups are limited, must be booked in advance and allocated on a first come, first served basis. To make sure all mums, babies and children are provided for at the groups, please register for a place using the form below. If you would like to register your interest in Greenwich Mindful Mums groups, and be notified of when dates and places become available, please use the email form below. How did you hear about Mindful Mums?